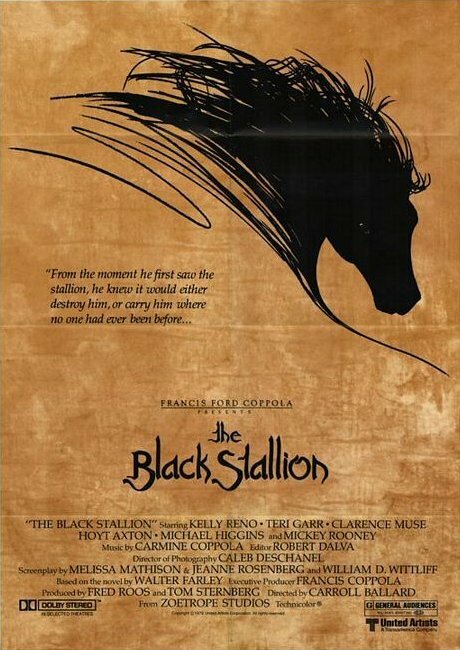 The Black Stallion is a 1979 American film based on the 1941 classic children's novel The Black Stallion by Walter Farley. 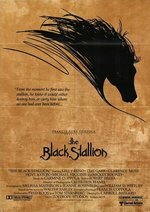 It tells the story of Alec Ramsey, who is shipwrecked on a deserted island with a wild Arabian stallion whom he befriends. After being rescued, they are set on entering a race challenging two champion horses. 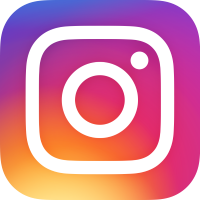 In 2002, it was selected for preservation in the United States National Film Registry by the Library of Congress as being "culturally, historically, or aesthetically significant".